Whether you are looking for a seasonal home or year round home STOP you have found it here. With two bedrooms and a split bedroom plan you and your visitors will have your privacy. You will enjoy having a TWO car garage AND an indoor laundry room including a washer and a dryer. You can also sit in the Florida room and socialize or relax while you grill on your deck outside. The kitchen has an eat in area as well as a breakfast bar so your guests can keep the cook company or just have a nice cold drink or cup of coffee while relaxing. 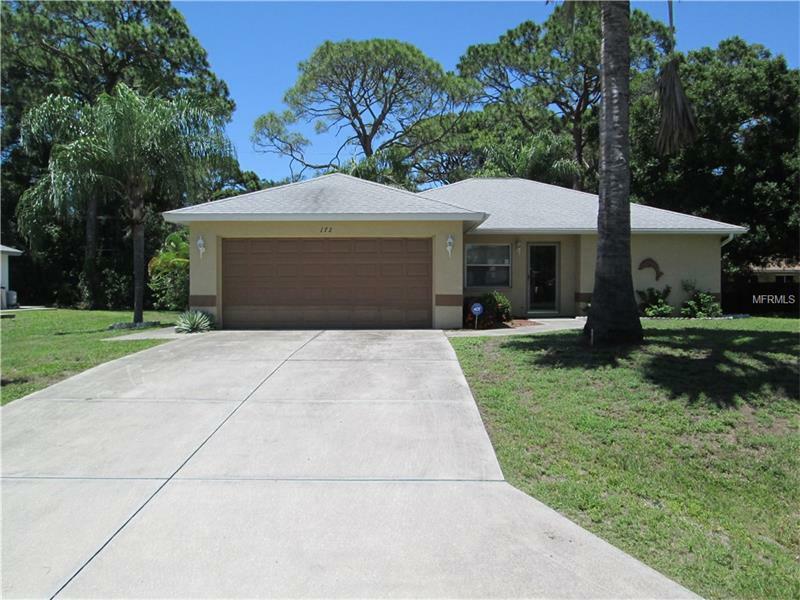 The home is in a great location whether you are looking for beaches, golf courses, boating, great local food or all of the above. This one won't last long so make it yours!